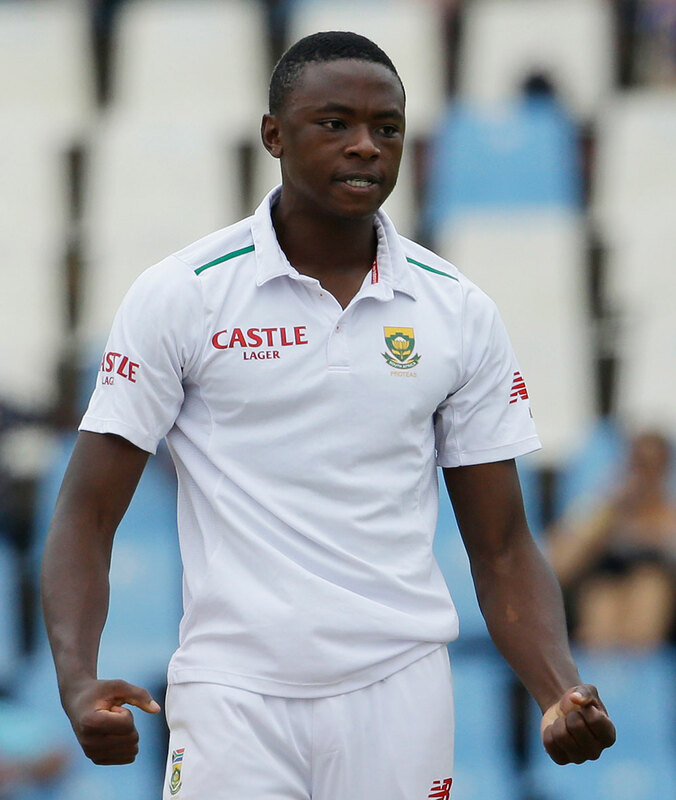 Kagiso Rabada was just about unplayable in Port Elizabeth, but he was mesmerising in Cape Town. How did the South African speedster – or more accurately his legal team – manage to win what seemed like the unwinnable appeal to clear him to play in the third Test against Australia, starting on Thursday? Remember, Rabada said last week he took “responsibility for what happened” and needs to stop “letting the team down”. But Rabada is so hot right now he can swing just about anything. He deliberately changed his line to get in Steve Smith’s face as he celebrated the Australian captain’s dismissal in Port Elizabeth. That can’t be disputed, no matter which camera angle you wish to entertain. He got his angry eyes on and veered towards the Aussie skipper to give him an extra few decibels of send-off on the way past. 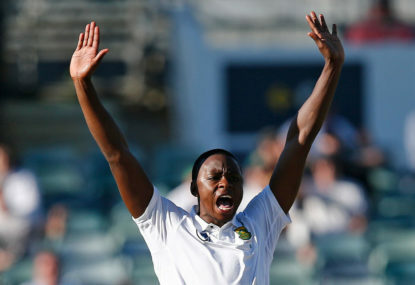 The success of the appeal, which was led by high-profile barrister Dali Mpofu, relied on proving that Rabada didn’t make “inappropriate and deliberate physical contact” with Smith. Just about everyone – South African, Australian or otherwise – would agree that it was inappropriate. So was it deliberate? Well, change the direction in which you’re running and it’s logical that there’s a decent, if not overwhelming, level of intent. He wasn’t getting out of the road of a swooping bird, a plummeting Spider-Cam or an out-of-control drinks cart. He wanted to give it to Smith and his spray was as vigorous as one of his 145km/hr reverse-swinging thunderbolts. I don’t mind the quicks letting off some steam when they make a big breakthrough. Fast bowling can be a tough art. The pace spearheads invariably rely not just on their skill but also on bravado and swagger. They set the tone for combat. They tear in, often in draining heat and often on docile decks, trying to get everything out of their bodies to lead the way for their countries. The heart rate is up, the adrenaline is pumping. They’re like heavyweight boxers, not counting on subtlety and finesse, but power and ferocity. So it’s understandable that a quick like Rababa gets revved up after getting the world’s No.1 batsman out at a crucial stage of the second Test. But if you’re going to be that aggressor that lives on the edge of cricket’s laws and let it all out when you bag that big wicket – and it goes wrong – you’ve got to face the consequences. Rabada let off steam, he intentionally changed direction towards Smith and he made contact. Of course, it wasn’t a hit that would have the Stormers ready to offer him a Super Rugby contract. “The key issue is whether Mr Rabada made ‘inappropriate and deliberate physical contact’ with Mr Smith. I am not ‘comfortably satisfied’ that Mr Rabada intended to make contact,” ICC’s code of conduct appeal commissioner Michael Heron said in his statement. Not “comfortably satisfied”? Amazing. Given all the directions that Rabada could’ve turned towards to celebrate and he chose the path closest to Smith. And then with a nice bit of late swing he caught the edge of Smith. Use Hot-Spot. Use Snicko. Use Rabada Follow-Through Tracking technology if you want. I’d stick with the original decision.